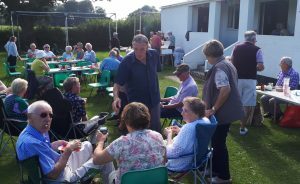 Welcome to Yealmpton Bowling Club website. 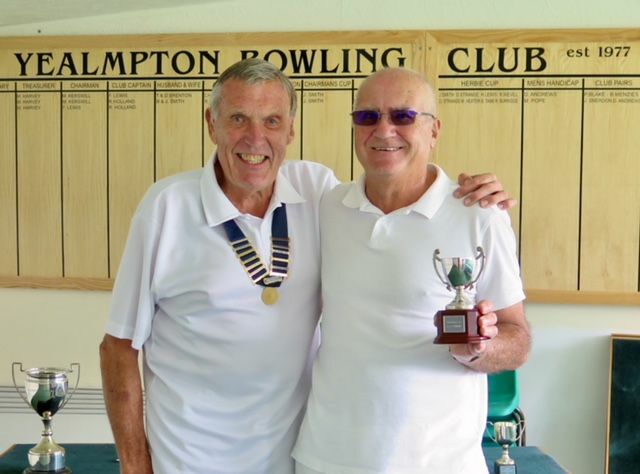 The Club is a constituent part of Yealmpton & District Athletics and Recreation Club. 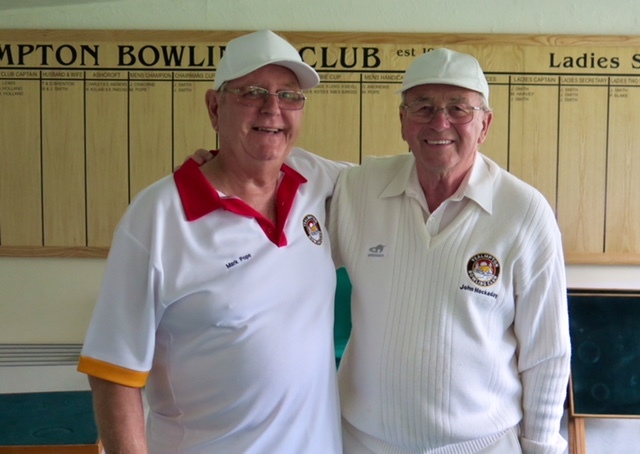 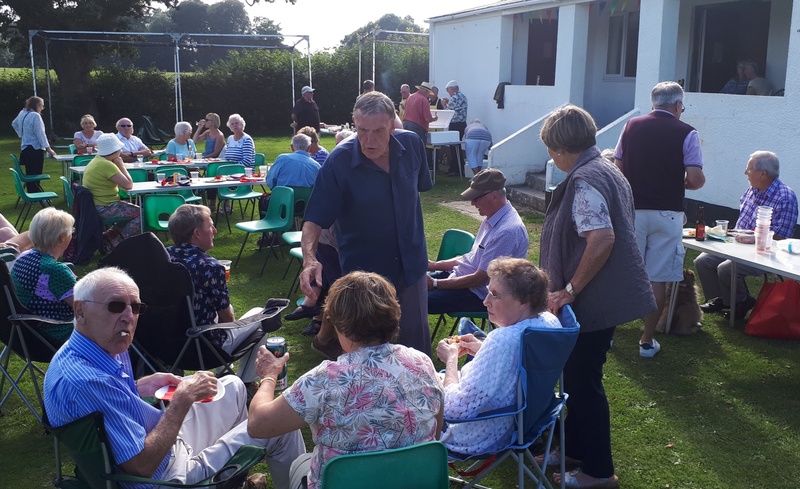 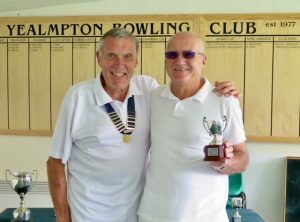 It is a friendly village club formed to encourage the playing of flat green bowls by young and old alike and to foster the fellowship which is an important part of the game. New members of any age are always welcome and will be given free coaching. 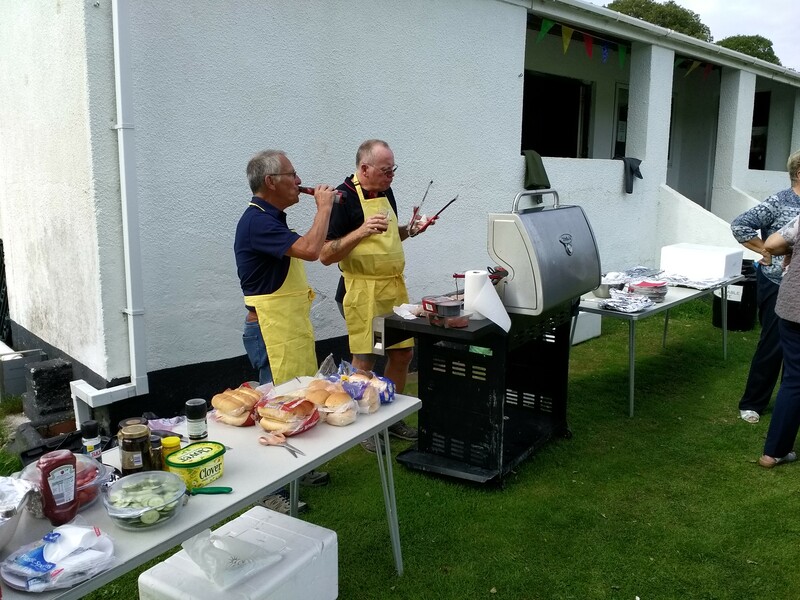 Please contact the Honorary Secretary – Bob Smith 01752 405996, or Club Coach Colin Burgess 01752 880472. 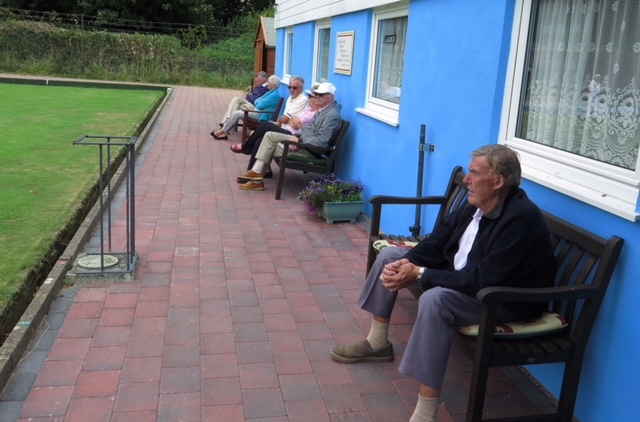 Poetry in Motion – Judy demonstrates while Colin wonders if its time for tea. 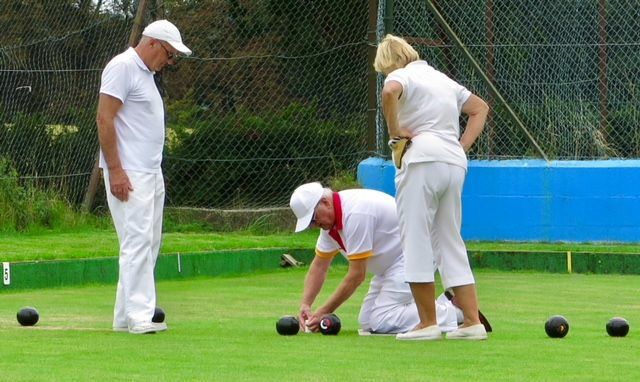 Leave me to push the trolley and woods, carry the measure and mats. 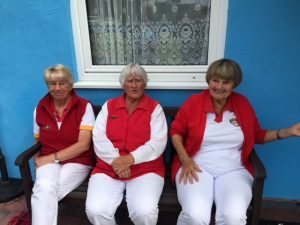 The jacks in my pocket. Four Old Men with a Problem.